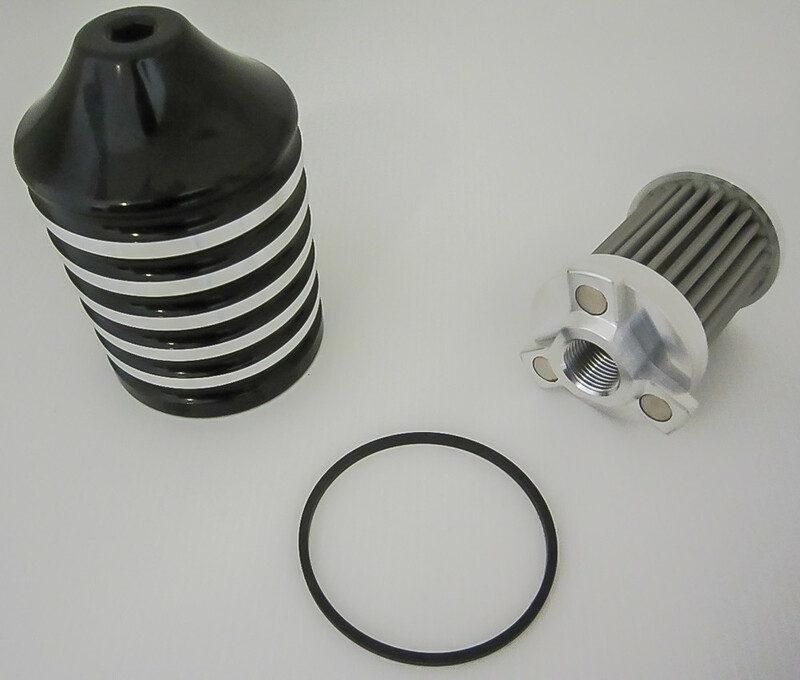 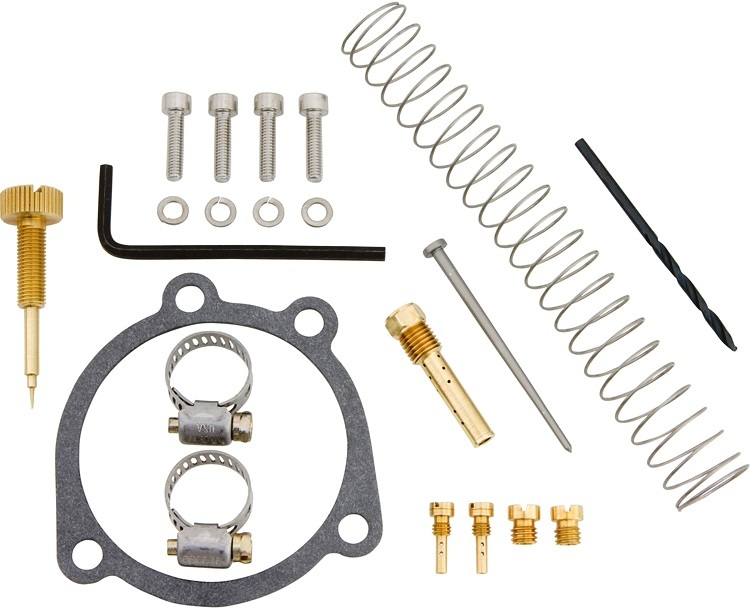 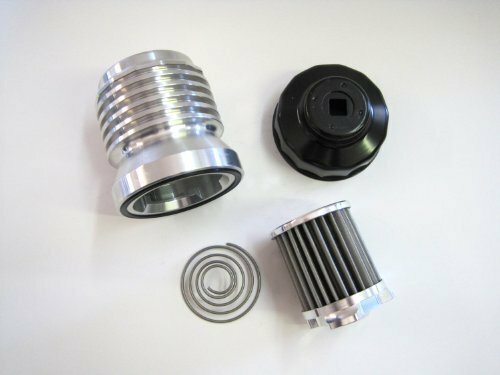 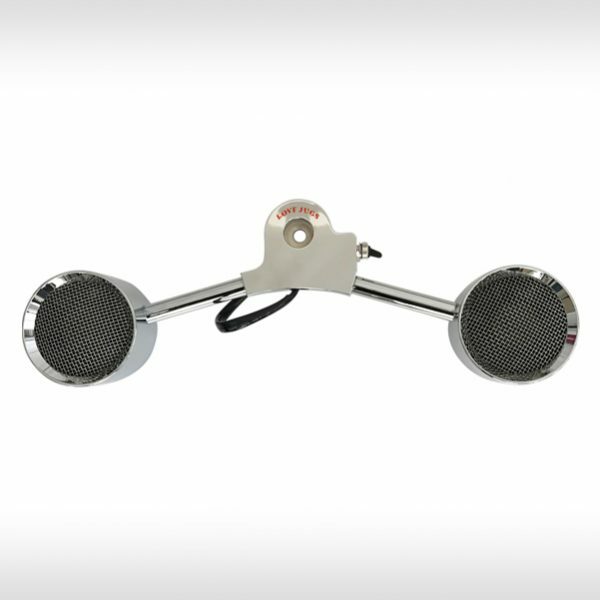 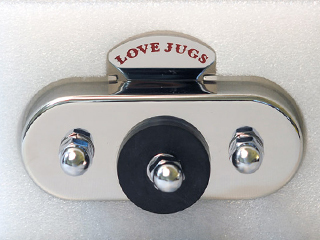 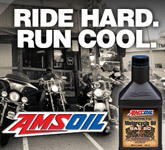 Cooling and Filter products for your Harley motorcycle. 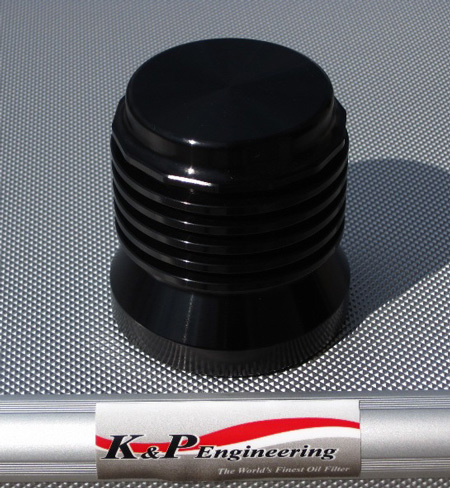 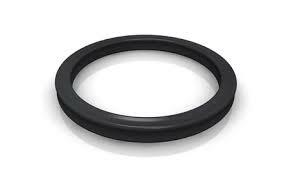 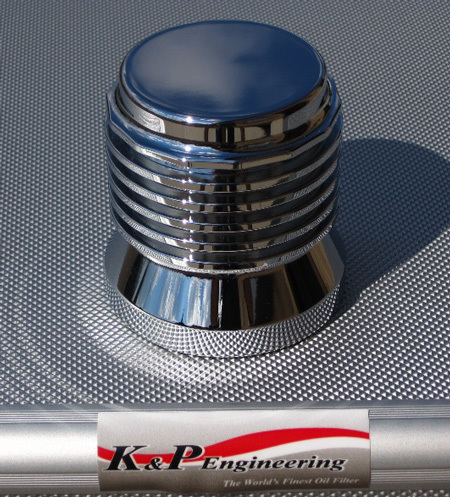 Quad-Ring seal for K&P oil filters. 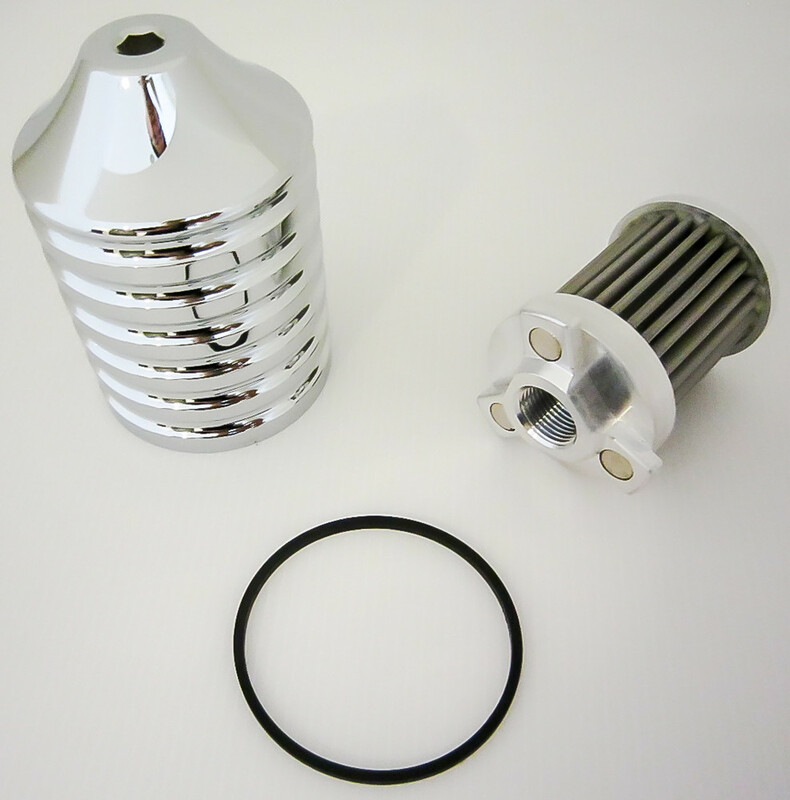 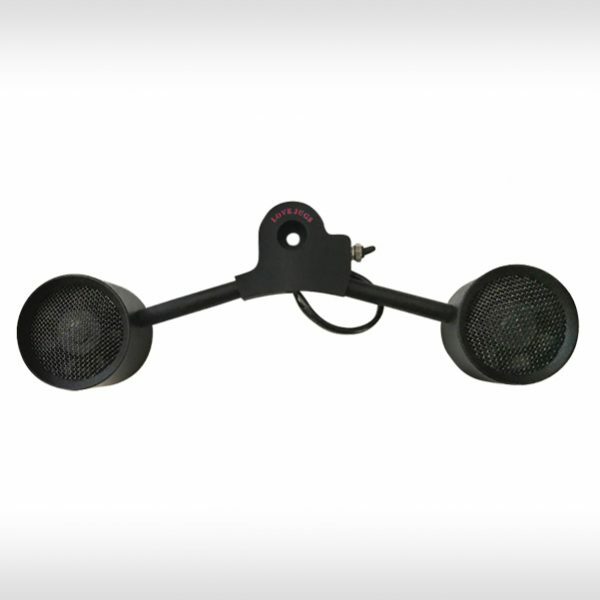 For use with the S1 filters used on most Harley v-twin models.